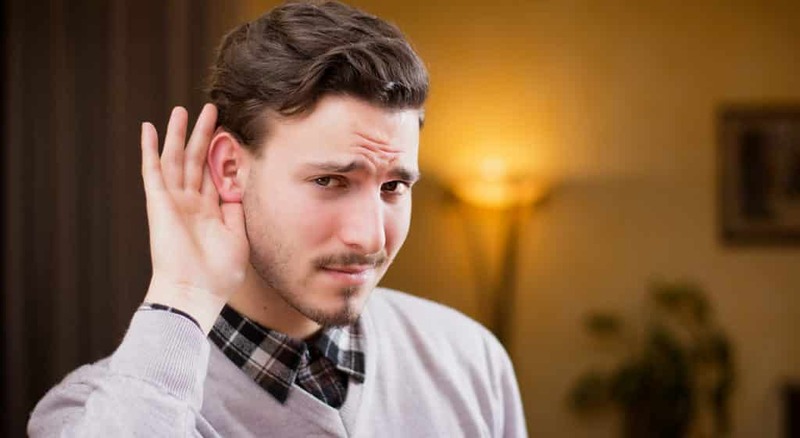 Improve your listening skills with this amazing lesson. We dive deep into all the important contractions and reductions. You will learn that there is often a big difference between written English and spoken English. Which means you have to learn mostly with your ears, not your eyes.